A MEETING OF THE EXECUTIVE COMMITTEE OF THE PUEBLO CITY COUNCIL WILL BE HELD ON FEBRUARY 11, 2019 COMMENCING AT 5:30 P.M. IN THE CITY COUNCIL CHAMBERS, THIRD FLOOR, CITY HALL, ONE CITY HALL PLACE, PUEBLO, COLORADO 81003. An update to City Council regarding the Marketing Plan for the Convention Center and Memorial Hall. Update provided to City Council regarding the Marketing Plan for the Convention Center and Memorial Hall. For the purpose of determining positions relative to matters that may be subject to negotiations, developing strategy for negotiations, and /or instructing negotiators, under C.R.S. 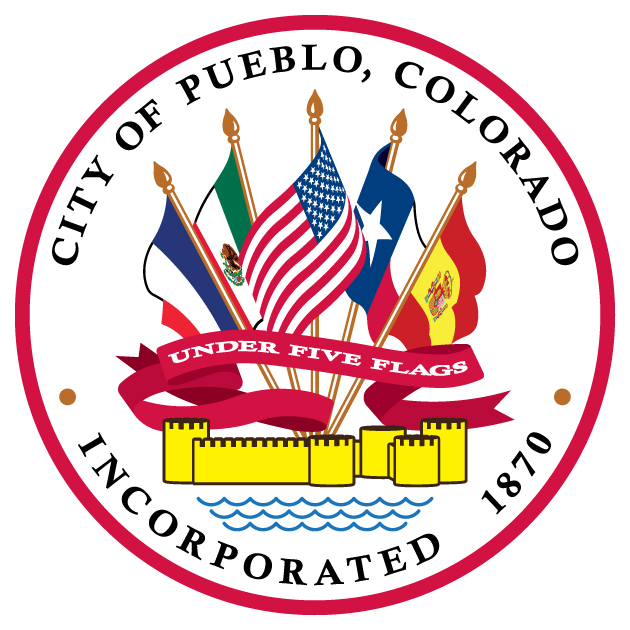 Section 24-6-402(4)(e); and the following additional details are provided for identification purposes: Construction contract dispute and City of Pueblo 2017 Selenium Reduction J-1 Lining Project. Council will discuss matters of contract negotiations.